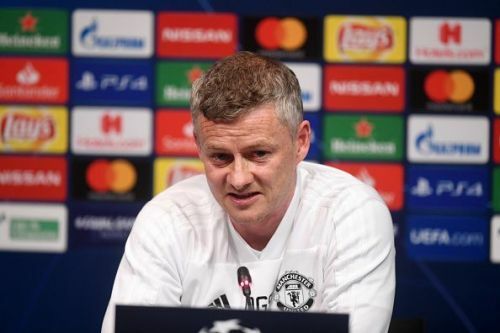 Ole Gunnar Solskjaer and Manchester United are preparing for the return leg of the UEFA Champions League quarterfinals against the mighty Barcelona and the Norwegian manager has said that his forward players must deliver in order for the Red Devils to overturn the 1-0 deficit from the first leg. Manchester United put up a brave fight against Barcelona at Old Trafford during the first leg, going down 1-0, only due to an own goal from Luke Shaw. Although Soskjaer has rejuvenated the team since his arrival in the dugout, the Red Devils sit in 6th spot in the latest English Premier League standings. After having crashed out in the Round of 16 last season in the UCL, Solskjaer and his wards will be intent on progressing past the mighty Catalans. Barcelona haven't progressed past the quarter-finals stage of the UEFA Champions League in the past three seasons and the pressure on Ernesto Valverde to deliver is immense, especially since the La Liga is considered to be already in the bag. The defending Spanish champions are 9 points clear at the top of the La Liga table, with only 6 games to go. Barcelona carries a 1 goal advantage going into the fixture, but cannot take Manchester United for granted, especially considering the kind of fight and desire they showed to overcome a 2-0 first leg deficit to Paris Saint Germain with a 3-1 victory in Paris. Ole Gunnar Solskjaer spoke very candidly during his pre-match press conference, as reported by the Guardian. Despite enjoying large chunks of possession in the first leg, United were unable to convert that into goalscoring opportunities, registering only a single shot on target. United are boosted by the return of Chilean forward Alexis Sanchez, coming off a 6-week injury layoff. Sanchez returns to his old stomping ground, having played for the Blaugrana from 2011 to 2014. 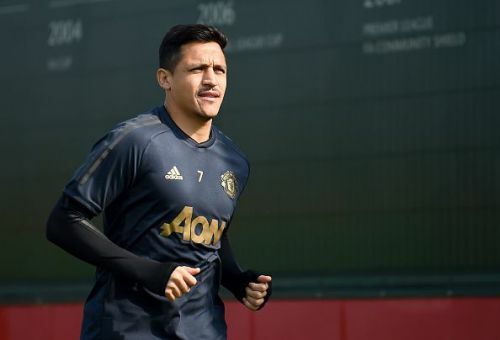 “For him, who has been a player here, it is a big night and I am sure he will want to prove a point on the pitch,” Solskjær remarked about Sanchez. “He has been injured and has not had a fantastic season so far, so let’s hope that he can end it well because we’re at the business end of the season now. Manchester United face off against Barcelona away at the Nou Camp on Wednesday, 12:30 pm Indian Standard Time.